A crooked nose doesn’t have to set you apart from everyone else. It doesn’t have to be the thing that you’re not pleased with when you look in a mirror. 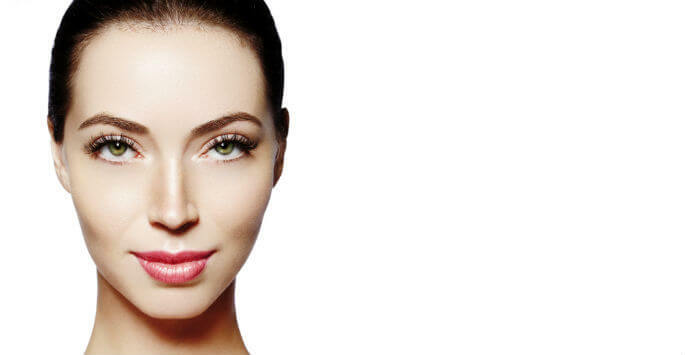 You can also breathe a bit easier after you have your nose straightened with rhinoplasty. When you have rhinoplasty done, the extent of the surgery will depend on a number of different factors. Rhinoplasty is not one-size-fits-all, so the exact details of the surgery vary from patient to patient. The cause of your crooked nose will most likely be discussed when you meet with our doctor as there are several reasons as to why this can occur. A common reason for a crooked nose is an injury or some kind of trauma. Sports and falls are often the likely culprits, but a car accident or being hit in the face can also cause your nose to become crooked. Sometimes, you won’t even realize that your nose is crooked until you feel an abnormality along the side or begin to experience difficulty breathing or other issues that are present when one side of your nose presses against your sinuses. If you are self-conscious about how your nose looks, then you could be a good candidate for rhinoplasty as the surgery aims to give you the straight nose that can make you smile again. You may also be a good candidate if you have breathing issues or frequent sinus infections because of the shape of your nose and how it relates to your nasal passage and sinus cavity. We can take X-rays of your nose and look at the exact structure to determine the best way to perform the rhinoplasty procedure. A rhinoplasty procedure that might be beneficial for you might need to be performed in a different manner for someone else because of the structure of your nose and the exact cause of why the nose is crooked. After you’ve recovered, you’ll notice that the symmetry of your face is enhanced and that you can breathe a bit easier. Schedule an appointment at Rios Center for Plastic Surgery to learn more about the benefits of straightening your nose with rhinoplasty. Whether you live in the Rio Grande Valley (RGV) or the surrounding area, you can set up a time to visit our office in Edinburg. Contact us today to book your appointment and get started!